For today's 3rd edition -- Part 1 is HERE and Part 2 is HERE -- of our Mega-Guide to Art Basel Miami Beach 2013, we're starting off with a little bit of helpful information. Because Thanksgiving falls late in November this year, and AB/MB is early in December, you'll probably find that many flights to MIA are already booked, so don't delay. And this morning we checked booking.com and they are claiming that Miami Beach hotels are already 57% booked. What's left? At the high end, there are still 5 rooms left on December 4, 5 & 6 at the Ritz-Carlton (One Lincoln Road) for $2,847 for all three nights. If you're looking for something a little more affordable, you can still grab a bunk in a mixed-bedroom dorm at the South Beach Hostel (235 Washington Avenue) for only $99.85 for the same nights. 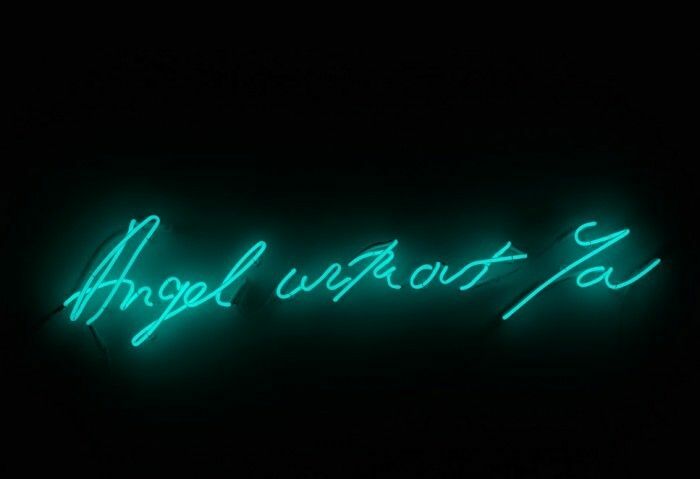 The first American museum exhibition by UK artist Tracey Emin, "Angel Without You," will take over the entire Museum of Contemporary Art (770 NE 125th Street, North Miami). It will be up from December 4 until March 9, 2014. Medium Group's "Cocktails and Curators" will honor New York MoMA's Klaus Biesenbach with a special Curatorial Excellence Award on Wednesday, December 4, from 7 to 9 p.m.
Swarovski Crystal Palace is collab'ing with the Brazilian architect and designer Guilherme Torres to create an installation "inspired by water conservation and stewardship." It's called "Mangue Groove" and will up in the Design Miami from December 4 to 8. There's a VIP preview on December 3rd. 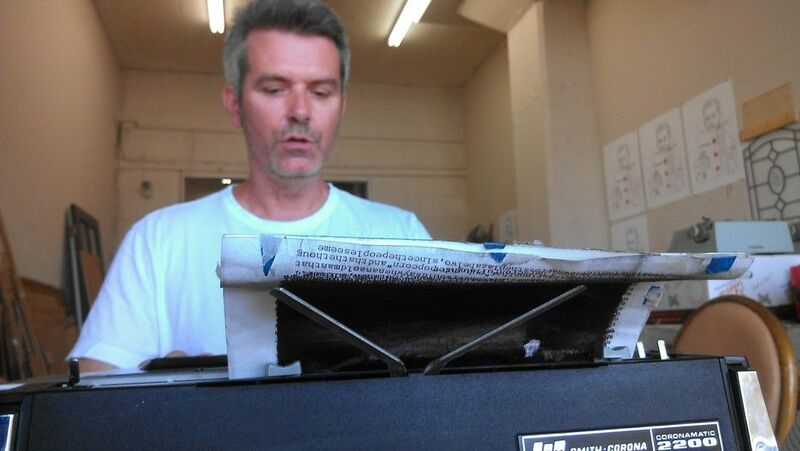 Performance artist Tim Youd will "re-type" Elmore Leonard's classic novel Get Shorty in room 218 of the Aqua Hotel (1530 Collins Avenue, Miami Beach) from December 4 to 8 at the Aqua Art Miami. We mentioned last week that the Scope fair is moving back to South Beach into a new pavilion on the beach at 1000 Ocean Drive near 10th Street. This week they've announced that Tegan & Sara will headline their big "RSVP only" party with VH1 on December 6, 8 to midnight. Plus DJ Cassidy will be spinning. On December 4th, a monumental artwork called "Curiosity" by the French art duo Kolkoz (Samuel Boutruche and Benjamin Moreau) will be unveiled at the old Miami Marine Stadium on Key Biscayne. You may recall the artists' fantastic installation, "Luna Park," that re-created the Apollo 11 moon landing as a football pitch on Miami Beach in 2012. This time around, they will take "the idea of an invader exploring a foreign land and apply it to a snow-covered chalet." It's sponsored by Audemars Piguet and Galerie Perrotin. Serious artsy-party goers alway look forward to the annual Basel Castle, and this year's version on December 7 looks like a good one. 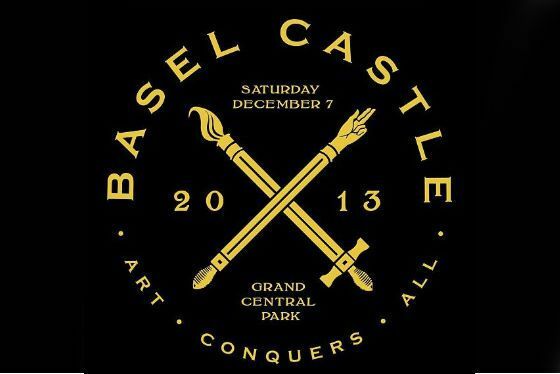 They'll be moving over to Grand Central Park (721 NW 1st Avenue, Miami) downtown and, so far, they've announced a great list of musical guests including SBTRKT, Chance the Rapper, Travis $cott, Been Trill, Heroes + Villains and Mystery Skulls, with more to be announced later. The visual artists already on-board include Greg Mike, Nychos, Meggs, Nosego, Skinner, MADSTEEZ and art installations from Jeremyville, Chris Parks and Wolfdog. This party starts late and is always off-the-hook. Don't miss it. Tickets and a video are HERE. One of the original -- and one of the best -- local Miami galleries, Diana Lowenstein (2043 North Miami Avenue, Miami) opens a major installation by the New York-based artists Anna Galtarossa and Daniel Gonzalez called "Criminal Aesthetic Fashion at the Skyscraper Club" on December 4 and up until January 25. The gallery will be transformed into a "utopian space...with the dynamics of a nightclub... where you can dance with mechanical skyscrapers while wearing sculpture-shoes." Sounds cool, no? There's a reception for the artists on Saturday night. 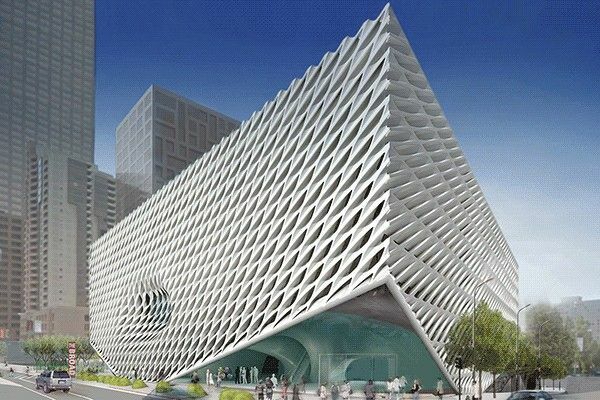 There's an AB/MB panel discussion called "The Un-Private Collection: Designing The Broad" featuring Eli and Edythe Broad; architect Elizabeth Diller, whose firm designed the new Broad museum in LA; and Joanne Heyler on Wednesday, December 4th, 9:30 a.m. It will be moderated by Paul Goldberger. Admission is free and it's happening in the main hall of New World Center (500 17th St., Miami Beach). If you're heading down to Miami earlier in the week, the Best Buddies Art + Friendship Auction -- they're raising money for people with intellectual and developmental disabilities -- takes place on Tuesday, December 3rd. It's hosted by Stephanie Seymour Brant, Peter Brant, Alina & Anthony K. Shriver and Sara & Ugo Colombo.